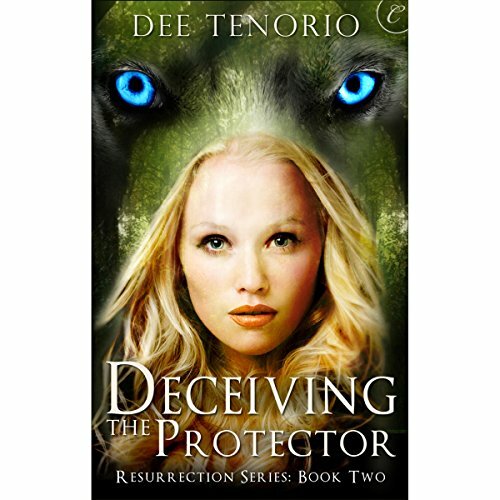 Showing results by author "Dee Tenorio"
After a series of murders is discovered along the trail of the Shifter Underground, wolf soldier Jensen Tate is assigned to find and protect a missing stray. But Lia Crawford doesn't seem to want his protection. 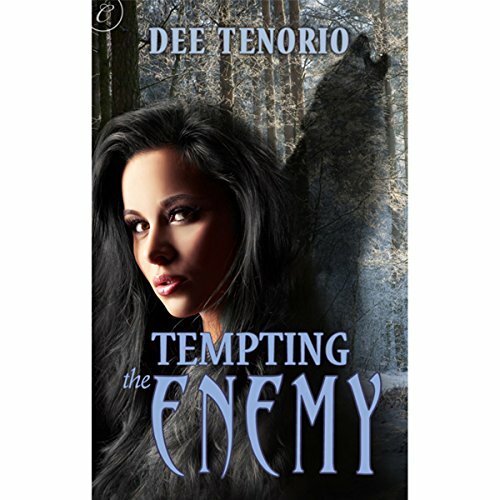 When she eludes his watch and returns with mysterious injuries, Tate knows she's hiding something.